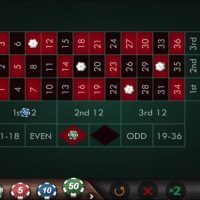 OddsKing is the newest lad in the playground who’s attempting to become to jock of the school rather than the soon-to-be bullied beginner. 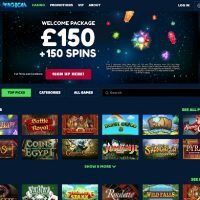 With a lovely website, a decent welcome bonus, and great payment methods all on offer; just what are the games on OddsKing Casino like? 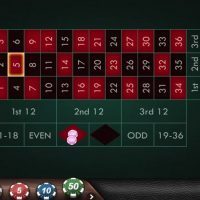 We do have a full OddsKing casino review for you, but for now, let’s get on with the top 5 games at OddsKing. Bonanza then, eh. Quite a commonly found game this one, but it’s chuffing good lemme tell you. 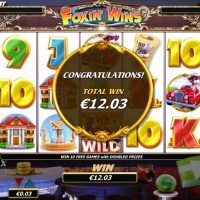 Based on that classic American TV show that no-one’s actually heard of, this slot is a little bit different to the norm as it offers a stunning 117,649 paylines and 6 reels which means the wins are really regular and consistent. 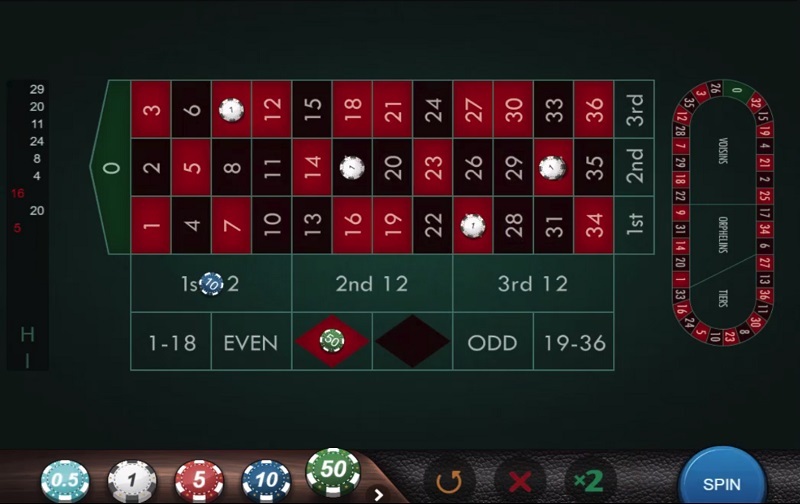 You also get a free respin every time you hit a line because all the blocks explode upon winning. Graphics? 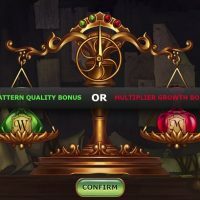 Well, they’re pretty darn good too, with a lovely scene set around the reels and beautifully rendered symbols in them. The animations and transitions across the page are also silky smooth too. 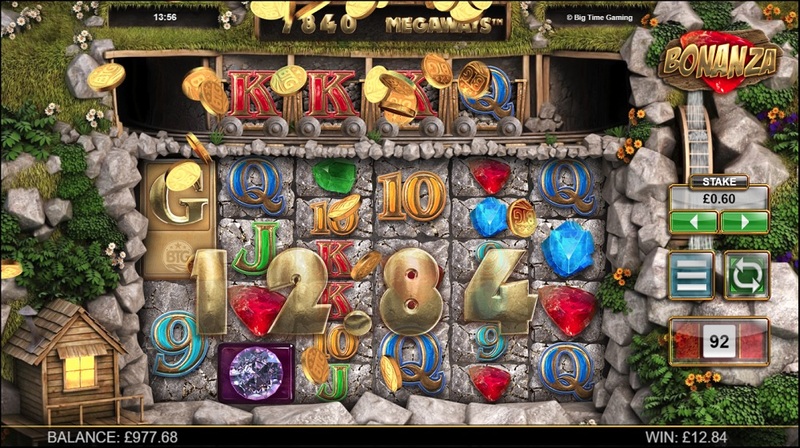 To be honest, this game really has everything, including a nice little bonus round of 25 spins. With regards to house edge, that stands at a decent 4%. 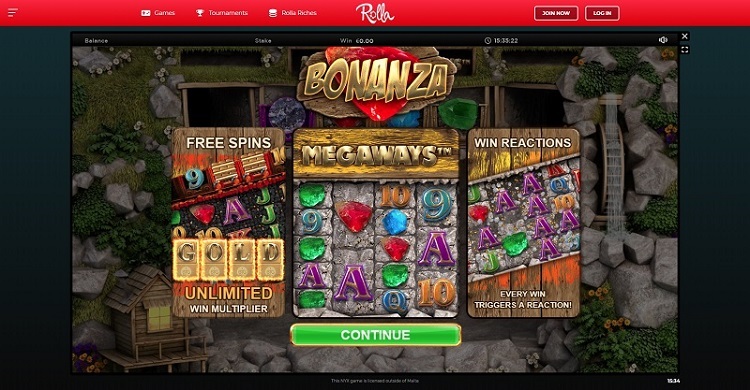 And finally, here is our Bonanza slot review in full if you want to give that a whirl. Now this is a laaaavely game. 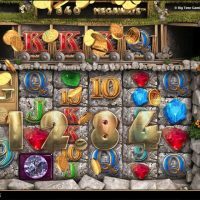 One thing you’ll discover from spending a bit of time on OddsKing is that they bloody love a Yggdrasil game, and that is great news for the common gamer because Yggdrasil make some quality titles. And this one is no different. 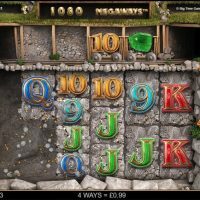 Just like Bonanza above, this slot also has great unique little features too. And they’re actually quite weird ones, I’ve never seen anything like them before – you basically have levels, and each level is completed by using wilds which are generated on the reel. 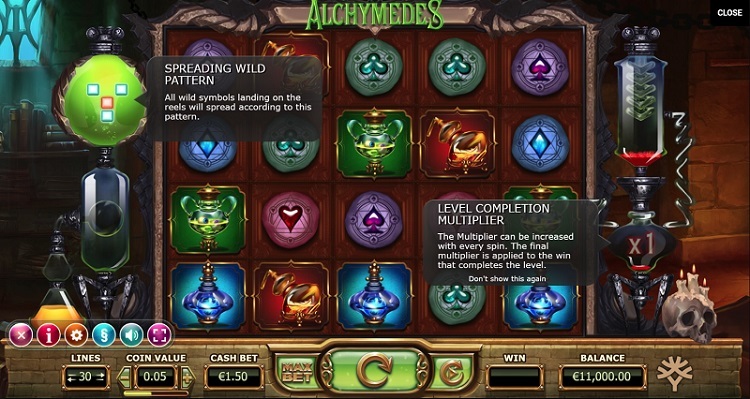 There’s also a multiplier tube which is increased completely at random. 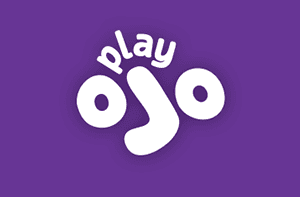 This is used at the end of the level and multiplies your final win by the stated number. 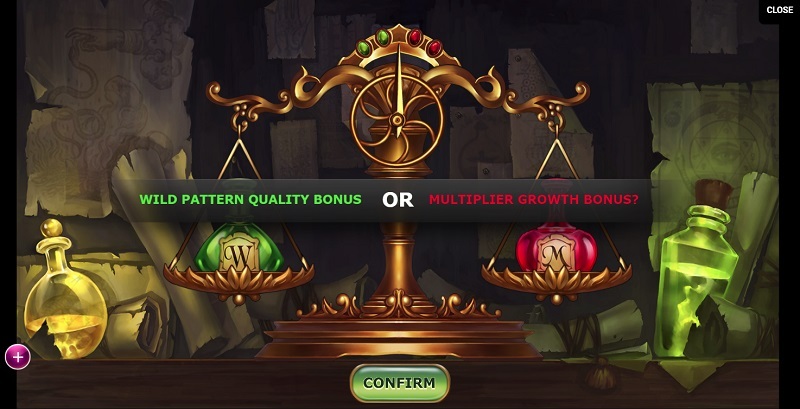 Before each round, you can choose which you’d rather have more of: wilds or multipliers. 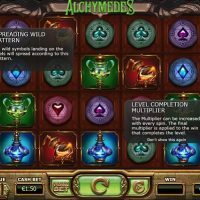 Wilds give you consistent wins, multipliers give you bigger wins. It’s a tough choice, but that is all up to you to decide. The stats? 5 five reels, 30 paylines, and a house edge of 3.9%. Pretty, prettyyyy good. 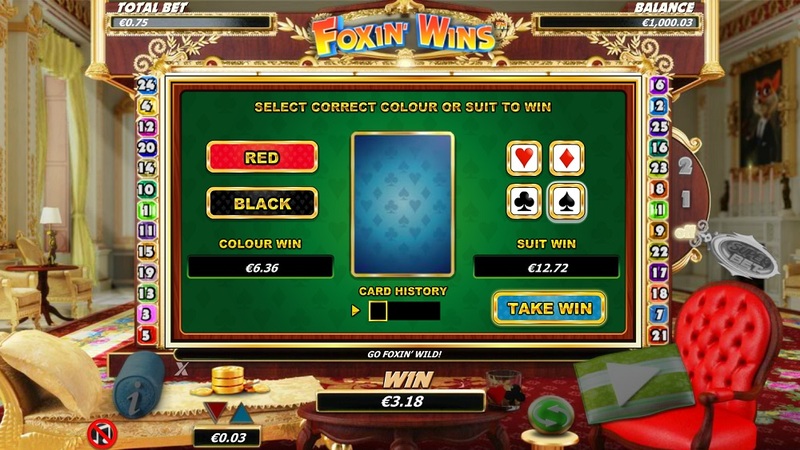 This game is called Foxin’ wins, but I don’t really get the correlation between the title and the game. 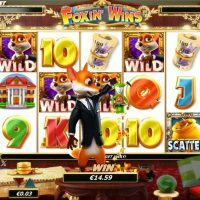 As you know, foxing is a process of deterioration that causes spots and browning on old paper like books and postage stamps, but this game seems to just be about furry animals. 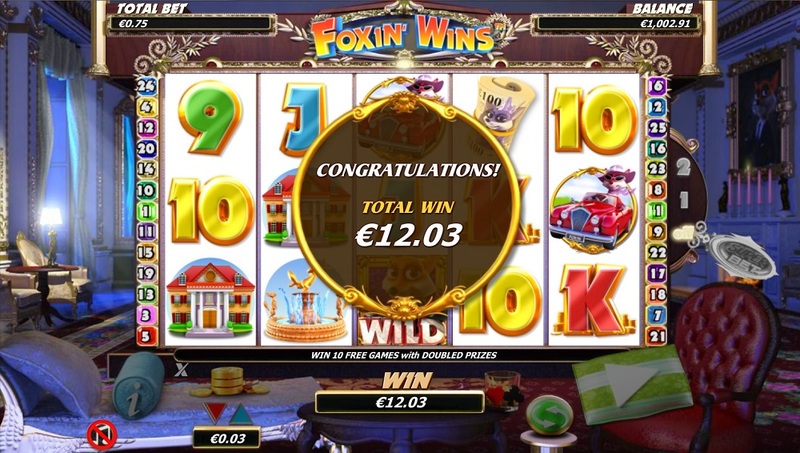 Anyway, notwithstanding the name, Foxin’ Wins is a very decent game with really cool graphics and some kind of dog character which is central to the game. I don’t particularly know why he’s there or who he is because there’s no mention of dogs anywhere, but there we go. 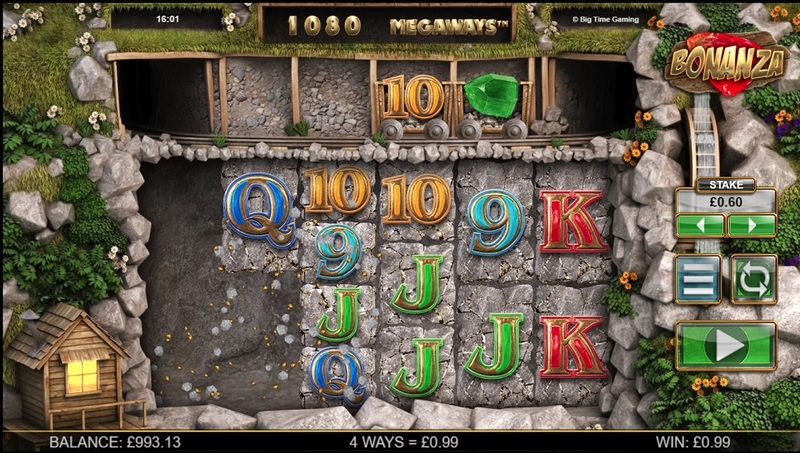 Gameplay wise, it’s a pretty standard back to basics slot game. 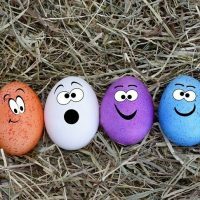 There’s nothing unusual or unique about it. 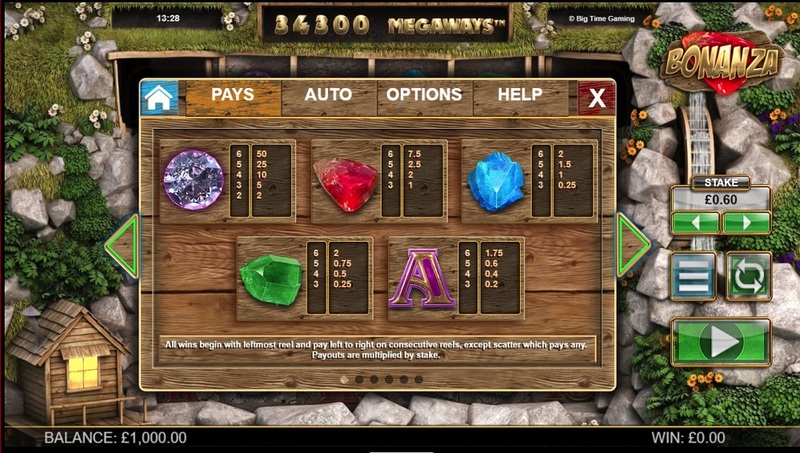 Just standard slots and a nice and easy free spins bonus round. 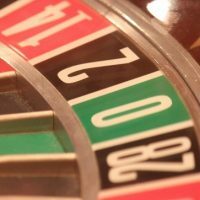 In terms of the stats: there are 5 reels, 25 paylines and the house edge is 4.7%. 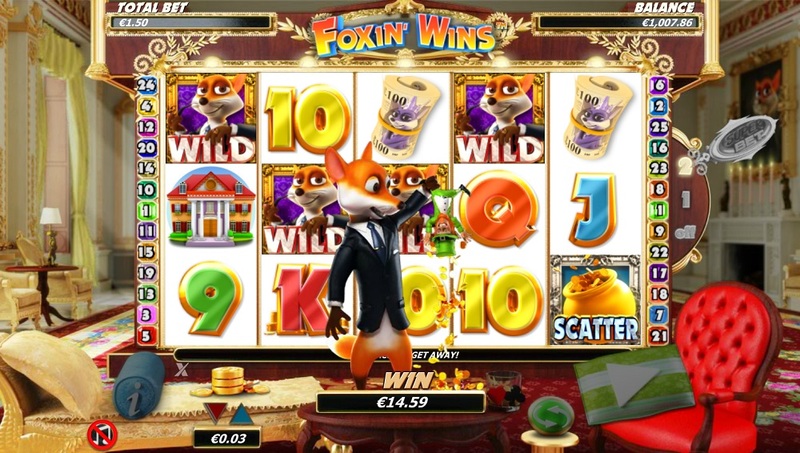 And finally, here is our Foxin’ Wins slot review in full if you want to give that a whirl. Missing the World Cup already? 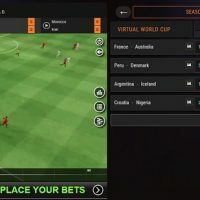 Well, OddsKing’s Virtual World Cup is here to ease the pain! This game is so easy. 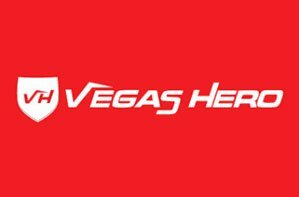 It’s just like a sportsbook where you bet on a team to win, lose or draw. You can also bet on over/under goals and Asian handicaps too. The games in question are those from the 2018 World Cup using the same groups from the tournament. 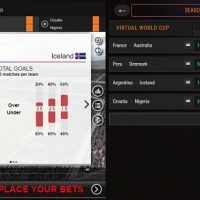 There’s a stats table to show the virtual form of the sides involved. For football lovers, this is a great great game. For football haters, this ain’t. 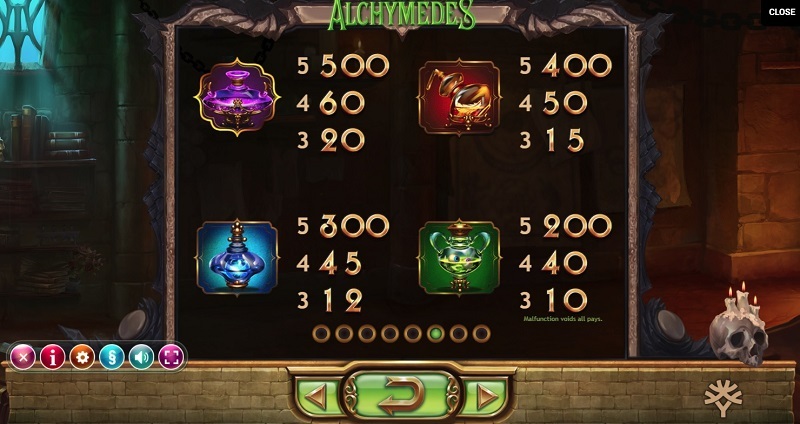 A round of games takes place every 4 minutes so you can get through matches in no time at all. 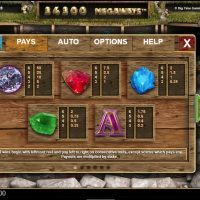 The game also works perfectly on both mobile and desktop. 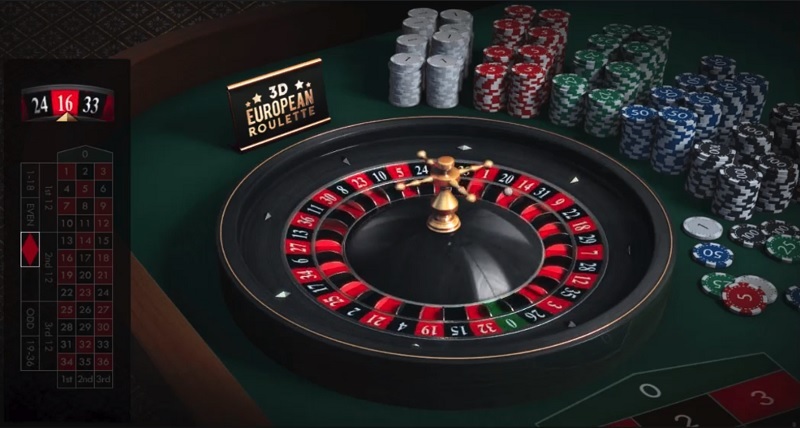 And last but not least, we need to have at least one traditional table classic on the list – and we’ve gone with the 3D European Roulette. 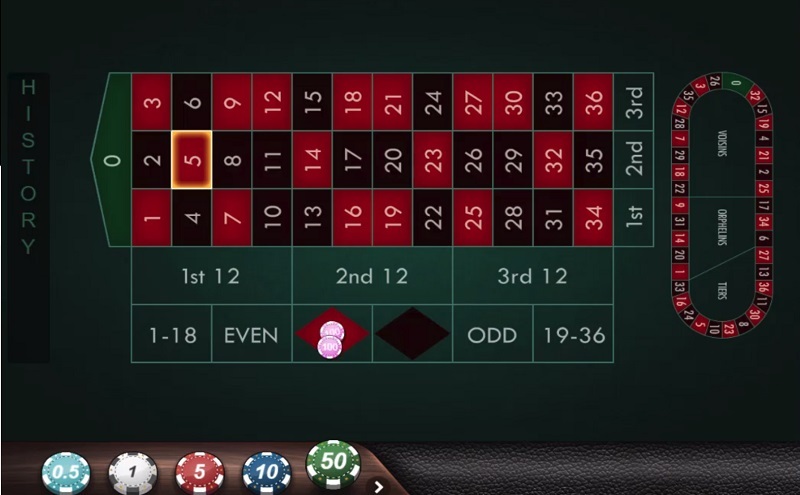 As OddsKing is such a new casino, they don’t currently offer a lot of choice when it comes to old-school casinos games, in fact, they only offer two so we either had to choose this or the 3D blackjack. 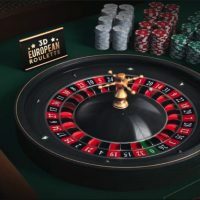 We’ve gone with roulette just because we prefer roulette to blackjack on the account that there are more options to bet on, but in truth, both games are really very standard. There’s nothing particularly original or unique about either of them. 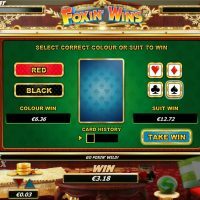 Just old school blackjack and roulette that will suit many of you down to the ground. Or not. And that’s it. This is where we bid you adieu. Goodnight, Vienna. Game(s) over. The End. 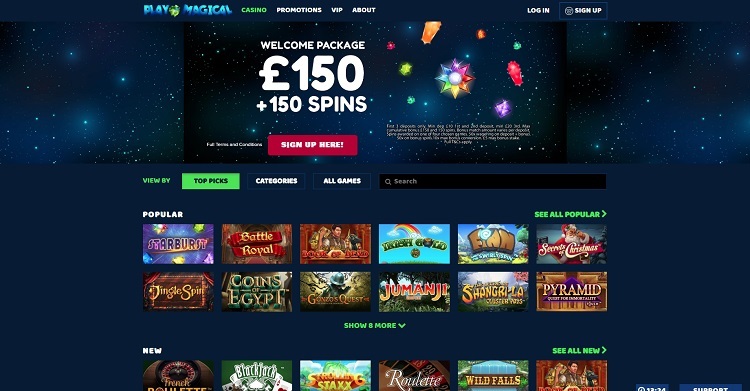 There are less than 100 games on OddsKing, but that is sure to change as the brand develops and grows in time. But though the quantity is so low, the quality is very high as what they do have on offer is excellent. 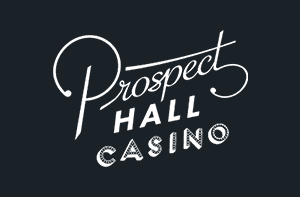 It would be nice if they added a few more casino classics in there, but we can’t moan too much. 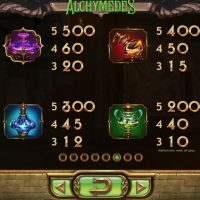 The games above, in particular, are beautiful, but if you’re looking for something a little bit different you can browse through our gaming library or read our OddsKing Casino review. Have a fun time gaming, you rascals!